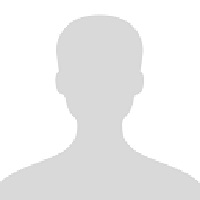 UEFA is the administrative body for association football in Europe, although several member states are primarily or entirely located in Asia. It is one of six continental confederations of world football's governing body FIFA. 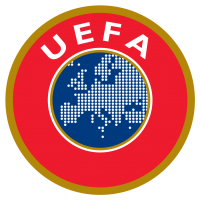 UEFA consists of 55 national association members. UEFA represents the national football associations of Europe, runs nation and club competitions including the UEFA European Championship, UEFA Champions League, UEFA Europa League, and UEFA Super Cup, and controls the prize money, regulations, and media rights to those competitions. Until 1959 the main headquarters were located in Paris, and later in Bern. In 1995, UEFA headquarters transferred to Nyon, Switzerland. Henri Delaunay was the first general secretary and Ebbe Schwartz the first president. The last elected president was former French footballer Michel Platini, however he is currently suspended, due to the fact that he has been banned from football for 6 years. Angel Villar Llona is the current Acting President..